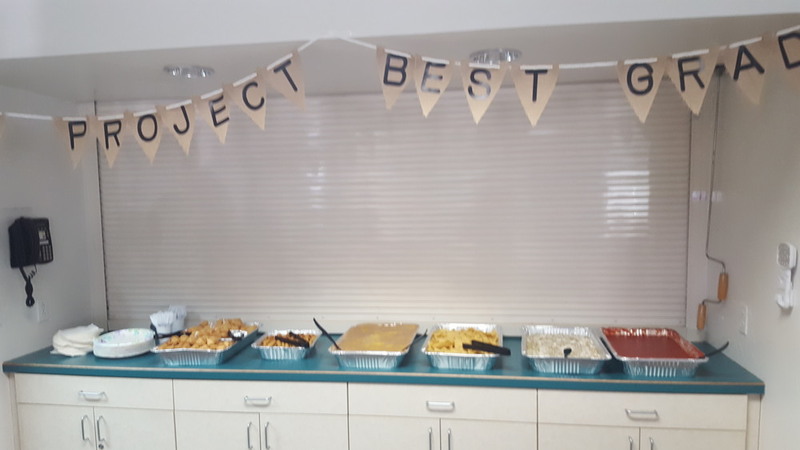 We are so proud to celebrate Project BEST graduates! 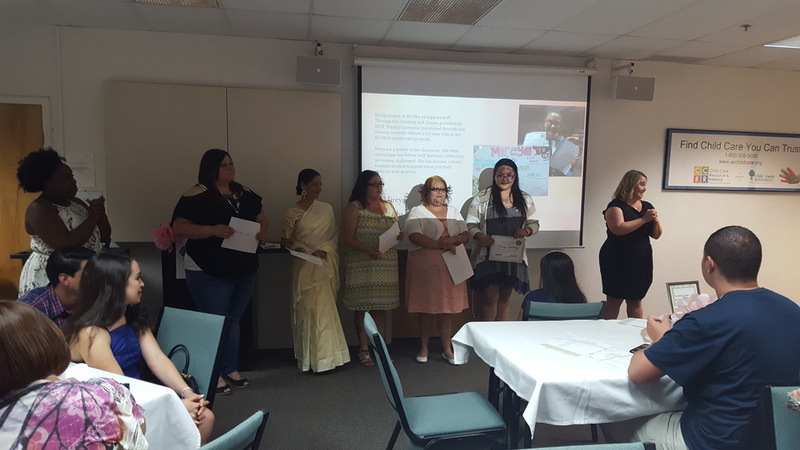 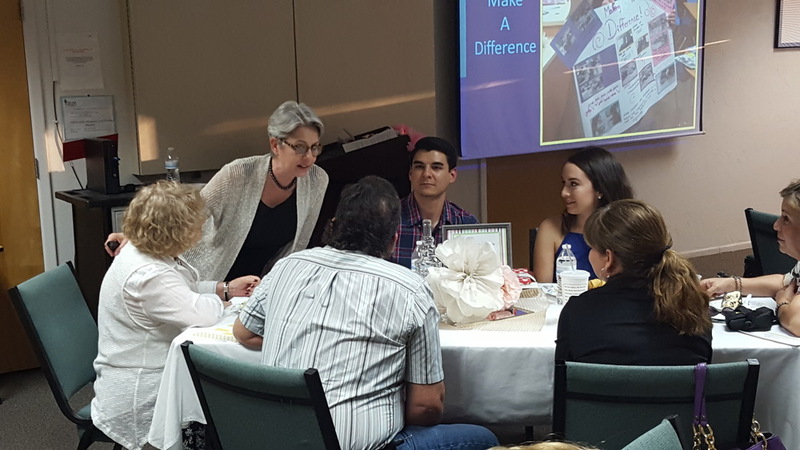 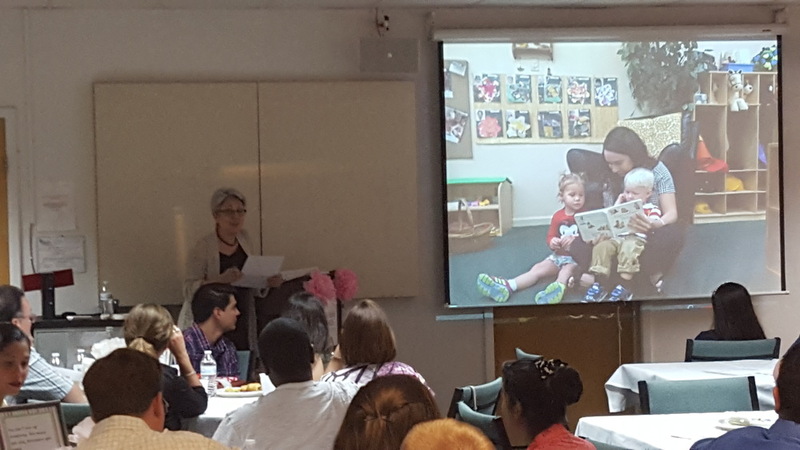 On Tuesday, May 17, 2016, the Brictha and Child & Family Resources cohorts gathered for a small ceremony to showcase their student projects and honor a year of hard work. 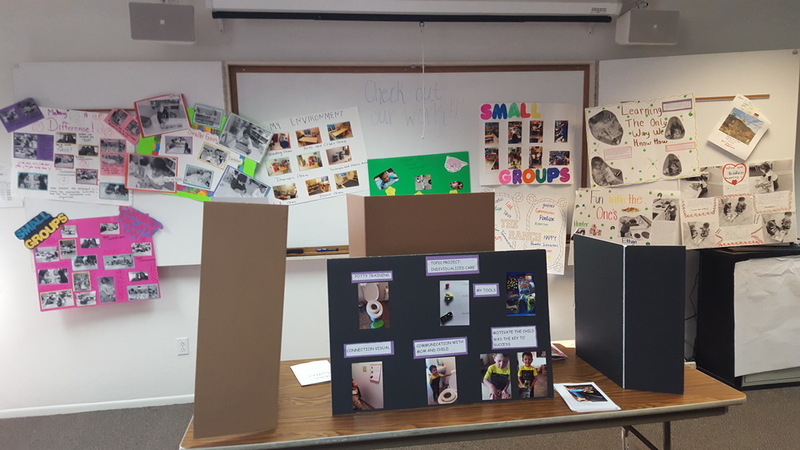 At Project BEST, students who are already working in the child care profession spend a year doing college-level coursework, and individualized coaching. 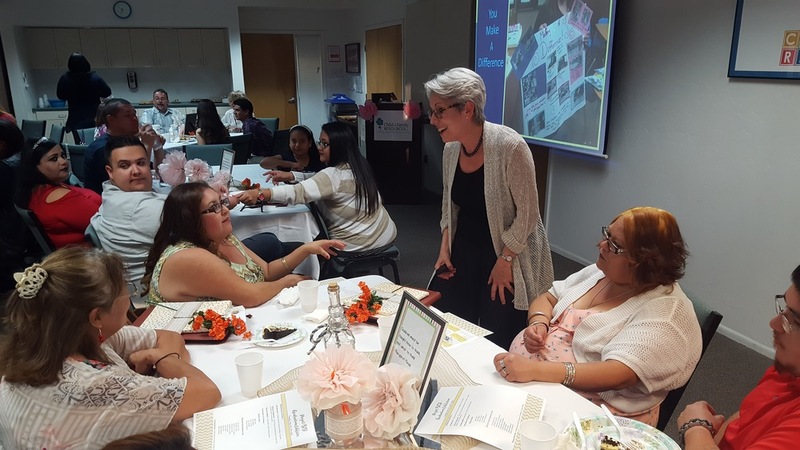 They are going above and beyond to learn more about how to meet the fundamental needs of infants and toddlers in group care settings through six essential program policies: primary care; small groups; continuity of care; individualized schedules and routines; inclusion; and cultural sensitivity and responsiveness. 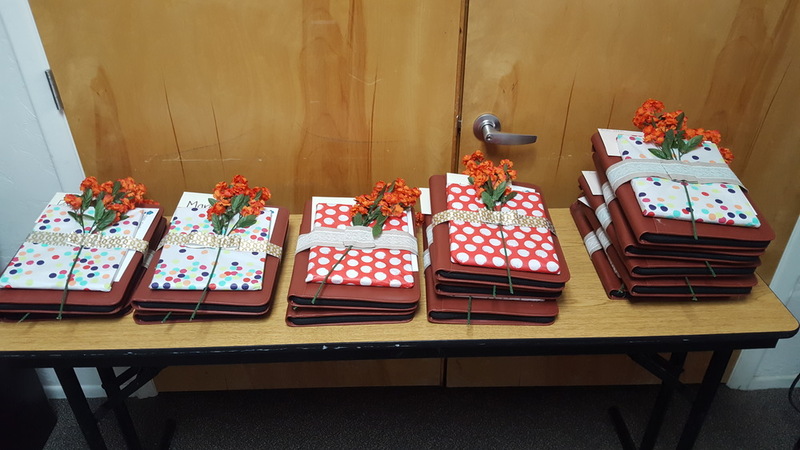 The ceremony included Speakers Naomi Karp, Great Expectations for Teachers, Children, Families and Communities as well as Keynote speaker, Judy Jablon, Author & National Speaker. 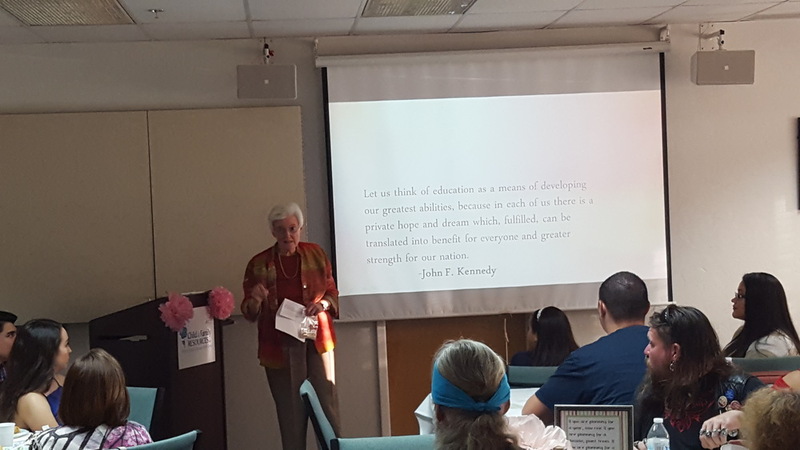 We would like to thank Naomi Karp and Heidi Elizondo from United Way for continuing to believe in the changes that Project BEST is creating in the early childhood community; Judy Jablon for take time to speak to our graduates; Amber Jones, Early Education Consultant, for her work on the grant this year; Tiffany Simon for being overall amazing, and particularly helpful on graduation day; and Diane Fellows and Connie Espinoza for their continued support of Project BEST.